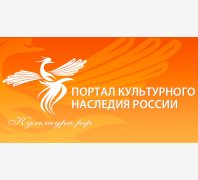 All news and announcements of the Kaliningrad Regional Amber Museum are listed on this page. The Amber Museum is organising the Third Regional Exhibition of Photographs of Amber Objects from the own museum collection, dedicated to Mia Brachert. Opening of the exhibition "Autumn Dialogue"
On Friday, 2 November, in the warm friendly atmospherenthe exhibition of amber works made by artists from the Guild of Amber Masters was opened in the museum. Events within the action "The Night of Arts", which becomes each year more popular among Kaliningrad residents, were held in the museum on 4 November. The Amber Museum and Guild of Amber Masters are presenting an exhibition "Autumn Dialogue" from 2 November to 2 December. 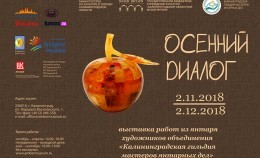 The Night o Arts takes place in the Kaliningrad Regional Museum on 4 November. 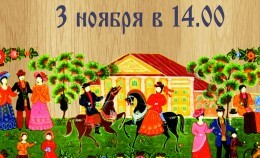 In celebration of the National Unity Day the Amber Museum `works on 3,4 and 5 November according to the usual schedule. 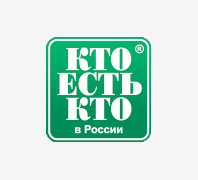 "Our Family in the Amber Museum"
On 3 November at 14.00 the educational and entertaining Saturday family programme "Russian Patterns" takes place within the project "Our Family in the Amber Museum" in the Kaliningrad Regional Amber Museum. 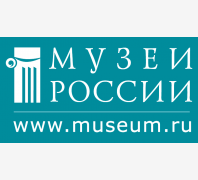 On 31 October, the day of reduced-price admission, there will be the interactive programme "Together We are Strong" within the project "When the Soul is Young" in the Amber Museum. 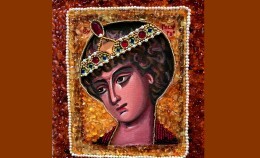 Last Friday the exhibition "Spiritual Light of Amber" was opened in the museum. 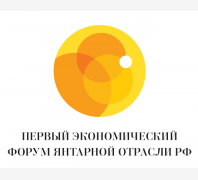 From 19 October the Amber Museum is presenting works from the amber workshop made by the Sisters of the Saint Elisabeth Convent, located in Priozerie, Slavsk district, Kaliningrad oblast. 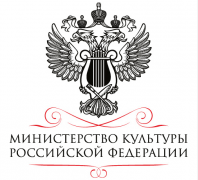 "With Accordion around the World"
On 19 October a concert of the Kaliningrad duet "VIAJES" takes place in the Amber Museum. 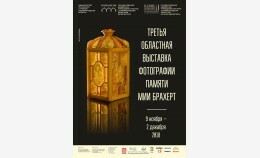 Opening of the exhibition "The Light of Cast Image"
The exhibition of copper casting has been opened in the Kaliningrad Regional Amber Museum. 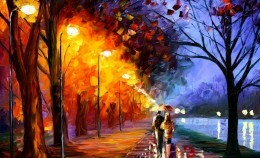 On Thursday, 25 October, welcome to the workshop in painting. 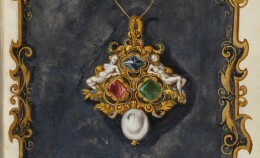 On Thursday, 18 October, at 18.30 a lecture "The Jewel Book of the Duchess Anna of Bavaria" takes place in the museum. Around 300 cadets from different educational institutions of the city and the region have visited the Amber Museum. 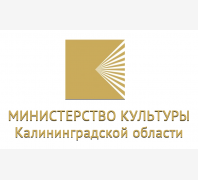 On 27 October the Fourth City Intermuseum Marathon "Academic kaleidoscope of baron Munchausen" is starting in the Kaliningrad Regional Amber Museum.